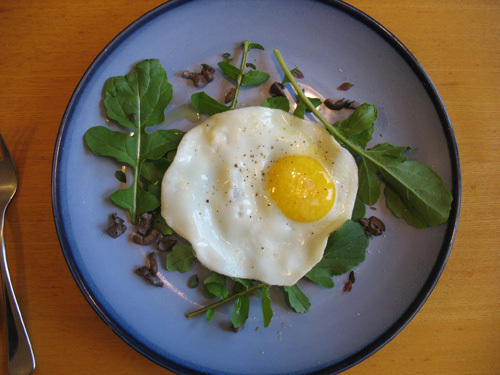 Quick, Easy Breakfast – Fried Egg with Arugula and Kalamata Olives | Gotta Eat! This entry was posted in Breakfast, Brunch, Recipe, Spring, Summer and tagged arugula, breakfast, fried eggs, kalamata olive. Bookmark the permalink. Yum! 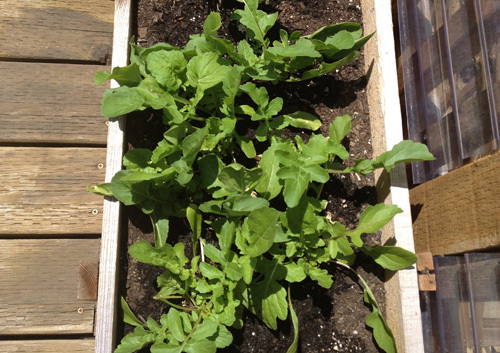 Our arugula grew so fast and its almost ready! Can’t wait.